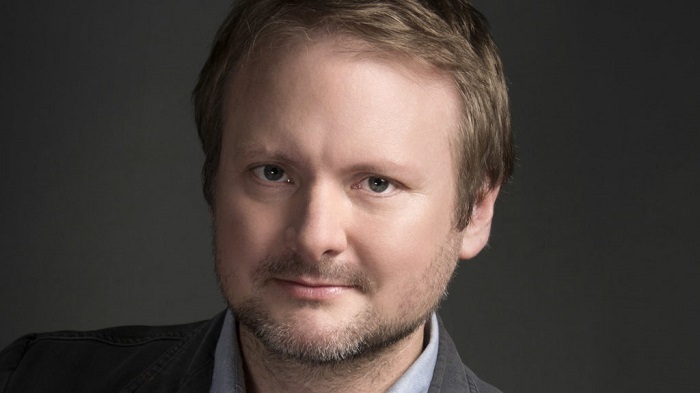 Some major news has just dropped today, as Lucasfilm has announced that Rian Johnson will continue to work in the “Star Wars” universe for the foreseeable future, as he will be in charge of creating a brand new film trilogy! This is definitely some exciting news. While we knew Lucasfilm was very happy with Rian Johnson’s work on “The Last Jedi,” I was not expecting them to bring him on to create a brand new trilogy set apart from the Skywalker saga, but this has me really excited for not only this new trilogy, but even more so for Episode VIII given the confidence Lucasfilm clearly has in him.